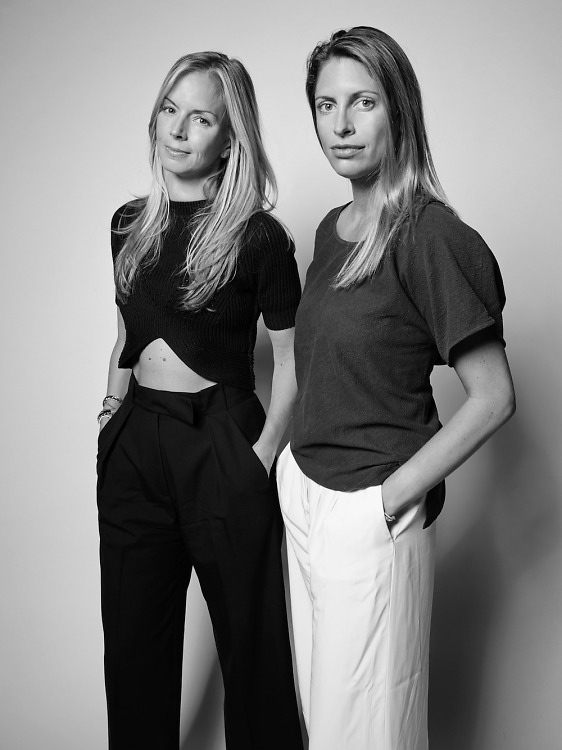 The majorly connected former Vogue-ers Valerie Boster and Meredith Melling’s new consultancy agency La Marque (French for “the brand”) has already made a mark, working with Theory, Tiffany and Co. and, Salvatore Ferragamo. Meredith: "Do unto others as you would have others do unto you." Valerie: "Always take the meeting." What do you actually do all day? Think outside the box and a lot of emails. My biggest secret is...I could eat sushi for breakfast, lunch, and dinner...and I have. Why do you live in NYC? I grew up here... Mommy knows best. My motto is... Always take the meeting. My alter ego is... Grumpy Cat. My secret crush is... He knows who he is. What was your first job? Paid intern at a bankruptcy law firm. If you had one day left to live in NYC what would you do? Surf, gallery hop, sail around Battery Park, walk over the Brooklyn Bridge, and listen to jazz at Bemelmans Bar. Coming from? Going to? Airport-meeting. What is your favorite work of art? Barnett Newman's zip paintings. What do you actually do all day? Work, and keep my children fed. Favorite song growing up? Michael Jackson's "You Name It"
My biggest secret is... I drink Diet Coke...for breakfast. Why do you live in NYC? After spending a summer here there was no turning back. My motto is... Do unto others as you would have others do unto you. The last drink I had was... Venti cap (second of the day). If you had one day left to live in NYC what would you do? 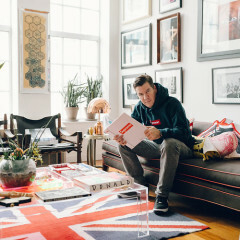 Run in Central Park, lunch at Fred's, pay a visit to Madame X by John Singer Sargent at The Met, and buy a parting gift at NY Vintage. Who should we know? Lynn Yaeger- hands down the coolest girl around with the best eye for jewelry.